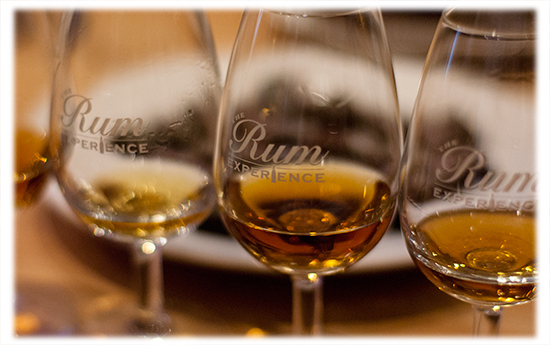 Tag-Archive for "Global Rum Ambassador"
For the first time in history, RumFest invites guests to become part of a record breaking attempt to host the world’s largest rum tasting, with hundreds of rum enthusiasts coming together to sample six esteemed rums from across the globe. Representing Jamaica, Appleton’s Rum will be sipped and savoured with commentary from revered Master Blender, Joy Spence, whilst the Spanish style of rum, Don Q will be sipped and savoured with a yet to be announced speaker. For a historical twist Pusser’s Navy Rum will be presented by George Freegard and Peter Thornton. Angostura will bring a taste of Trinidad to the evening hosted by Master Distiller John Georges and the delights of Cuban’s classic Havana Club will be a part of the World Record Attempt with one final rum to be announced in the coming weeks. Doors will open at 5pm where guests will be greeted with a welcome speech from Global Rum Ambassador and RumFest founder Ian Burrell, followed by an introduction to the rules and regulations of the Guinness World Records. From 6.30pm the world record attempt will begin as guests taste the six rums from some of the world’s most revered rum distilleries followed by an audience Q&A and the presentation of the Guinness World Records certificate. 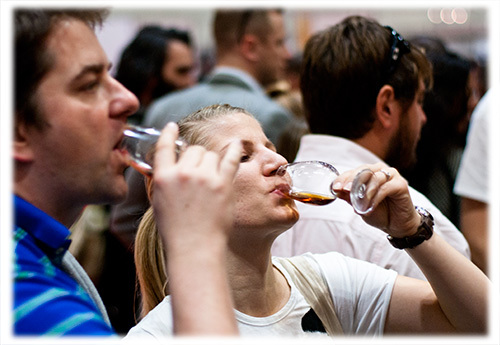 The RumFest takes place in London at the ILEC on Friday 10th for press and trade and Saturday 11th to Sunday 12th October 2014 for trade and consumers. Standard tickets are now on sale at 49.95 for Saturday and Sunday, which include access to all areas of the the event and single measure tastings from the majority of exhibitors. The brand new Golden Tot Tokens are 5 each and allow for additional access to the more premium rums on offer. One token can be exchanged for rum retailing 80 – 100 and more expensive rums will be available for additional tokens. 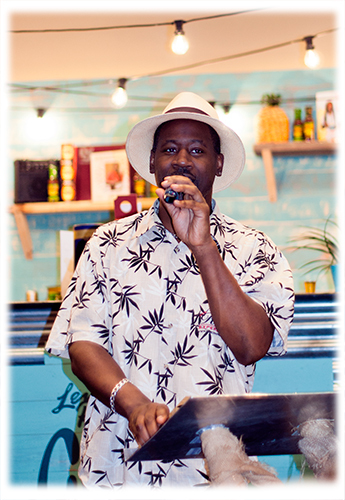 For full information please visit the RumFest website.